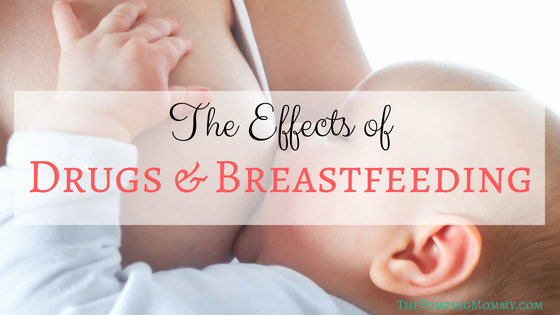 What are the effects of drugs and breastfeeding? We are always told that “Breast is Best.” That moms should breastfeed and how beneficial breastfeeding is for your baby. But what if the mother is taking medication, using drugs or alcohol? What is the effect on the baby? How much of that goes into the mother’s breast milk? 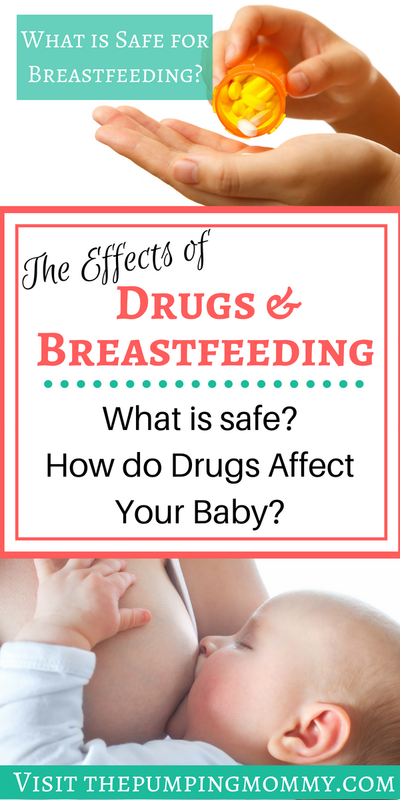 Today’s guest post from Charles L. Watson details the effects of drugs and breastfeeding and what that means in terms of a mother’s ability to breastfeed their baby safely. According to the National Health and Medical Research Council, infants should be breastfed exclusively for the first six months, and after that up to one year with the appropriate complementary foods. One of the reasons why breastfeeding is so highly recommended is that breast milk for the first 6 months contains all the nutrients that the baby needs at that stage of its life. Also, a child who has been exclusively breastfed is unlikely to die within the first six months according to UNICEF. Unfortunately, women who should be breastfeeding exclusively may be required to take certain medications to address any health condition they may have at the time. Also, alcohol consumption and any social drugs taken should be evaluated on the impact it could have on breast milk so that you can determine whether to proceed with breastfeeding your baby or not. It is an inevitable fact that a small number of breastfeeding women would have used social drugs or are hooked onto prescription drugs to alleviate pain and distress. While it is possible for a number of them to “simply give up,” it is unrealistic to expect that to happen especially with all the challenges the mother will be facing after childbirth. It is therefore important to ensure that you disclose to your doctor about any medical or social drugs you may be taking. Regardless of the condition or substance abuse problem you may be struggling with, your doctor will provide you with information on; the effect the substance you are taking has on the baby, and what to do to keep your newborn safe. The effects of prescription or social drugs have on the baby can be quite severe. Breastfeeding mothers are cautioned on the dependency some drugs like Opioids can have on the baby. These substances establish dependency during pregnancy or the breastfeeding period which is then experienced by the child as withdrawal symptoms. The extent to which the baby is exposed to medication or drugs depends on a number of factors. For prescription drugs, the amount of the drug that the mother takes which will not have a significant effect on the baby can be calculated. Your physician may recommend the dosage you need to take or find you choose alternative medication for your condition. With social drugs, determining the level of exposure to the drug is difficult. First, most social drugs sold in the streets do not have a consistent set of ingredients that can be used to determine its potency and the kind of effect it could have on your baby. Secondly, most people with a substance abuse problem take them for recreation. This means they are hardly ever in a position to either determine the amounts they are taking or control those amounts. It is therefore advisable for breastfeeding mothers to talk to a doctor so that they can recommend a cause of action that will have no adverse effect on the baby. For example, the doctor can give you medication to alleviate withdrawal symptoms at least for the period of time you’ll be breastfeeding. Marijuana is one of the most common drugs which has been gaining in popularity in the last few years. Medical marijuana is often considered for its medicinal properties especially when it comes to alleviating certain symptoms such as nausea. For this reason, the impact that marijuana can have on the child through breast milk is often overlooked. If you take marijuana you should avoid breastfeeding altogether. Marijuana, though considered to be a soft drug, can have very adverse effects on a breastfeeding baby. Since babies are still developing rapidly, the drug can have a significant impact on their central nervous system. It could potentially make them hyperactive and make them more susceptible to drug use in the future. Alcohol is another commonly abused substance. It is often served during all manner of occasions from corporate events to birthday parties. The impact that alcohol has can also be overlooked by a breastfeeding mother. Alcohol is known to cause irritability and insomnia even in cases where the breastfeeding mother had just one drink. Alcohol can cause long-term brain damage for the baby – as well as for the mother – where the mother has been having regular intake over a considerable period of time. Mothers who are taking painkillers are also advised not to breastfeed. Whether over the counter or prescription medication, most medicine will find its way to the baby through breast milk. Painkillers can cause neurobehavioral depression issues. If you must breastfeed, talk to your physician so that he can recommend solutions that are safe for you and your baby. If you are in doubt about any substances and the effect it has on the baby, it is always best to consult a professional and get assistance at the best rehab centers near you rather than risking the health of your baby. Charles L. Watson is a willing writer contributing in the health arena. If you don’t catch him at the local Detroit Tiger’s game, you will see him reading updating material from his favorite author Tim Ferriss. 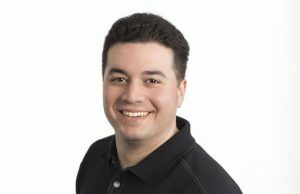 Currently, he is a freelance writer for http://www.eliterehabplacement.com. Hi, You did a great job. This is helpful for those moms who are take drugs, and they have a baby who needs to breastfeed. Taking medication is so harmful to the baby. So, I suggest that mom read this article and avoid it for their baby. Thanks for the sharing such a helpful article with lots of information. I agree that it is very valuable information for moms. We often don’t consider that medications and other things we eat or drink can actually pass through to our breastmilk. There is so much talk of this kind of stuff in regards to pregnancy but breastfeeding is often left out of the conversation. I am glad you enjoyed the article and thank you for taking the time to stop by!